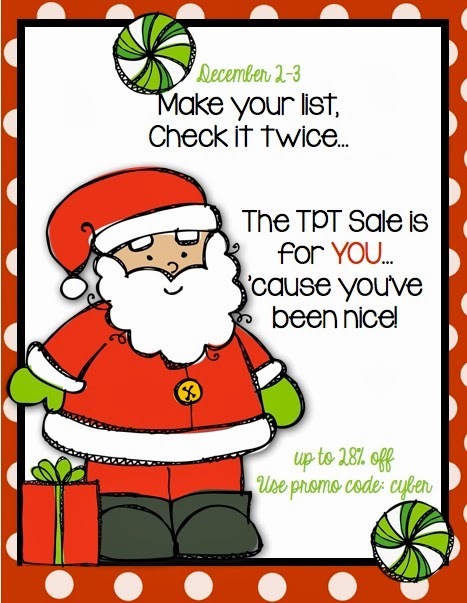 It's almost time for TpT's Cyber Monday and Tuesday Sale!! 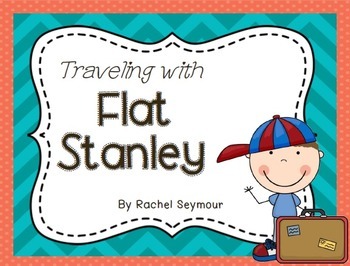 We have already started our Flat Stanley project for the year, but this is a great activity to help the long winter months go by a little quicker! 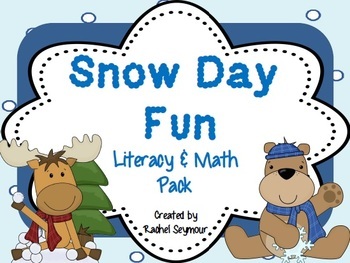 This Snow Day Fun Pack is full of soooo much snow fun! 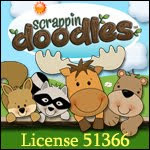 There are lots of fun skill review activities in here along with some nonfiction research too. And you can end your snow day with some yummy snow cones! 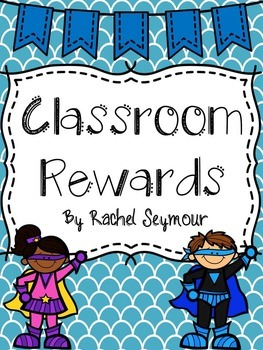 If your kiddos are getting the winter blues you might just need some new behavior rewards and this pack has 16 *free* rewards that will make your kiddos happy and save you money! 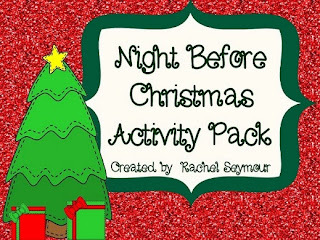 This December pack will you help you during these last few weeks before Christmas break! Included is a cute Christmas present writing I do with my kiddos every year and they look adorable in the hallway! 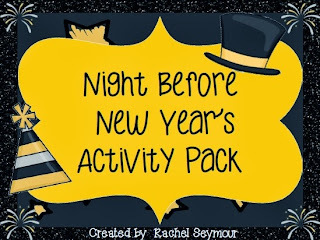 This January pack is full of New Year's Resolution activities along with a cute hat writing to hang up in the hallway! I hope you enjoy all the Christmas fun in the next few weeks.